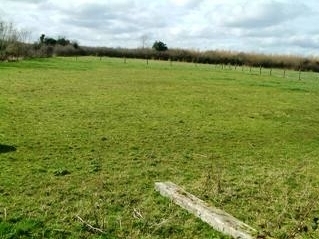 The site is located in a rural setting. Just minutes drive from Cloneygowan village, ten minutes from Portarlington and twenty minutes to Tullamore. An ideal location for a family home. Tom McDonald & Associates present to the market a site extending to approx. 0.76 acres. • For Sale Subject to Planning Permission. • The site is located in a rural setting. • Just minutes drive from Cloneygowan village, ten minutes from Portarlington and twenty minutes to Tullamore. • An ideal location for a family home.